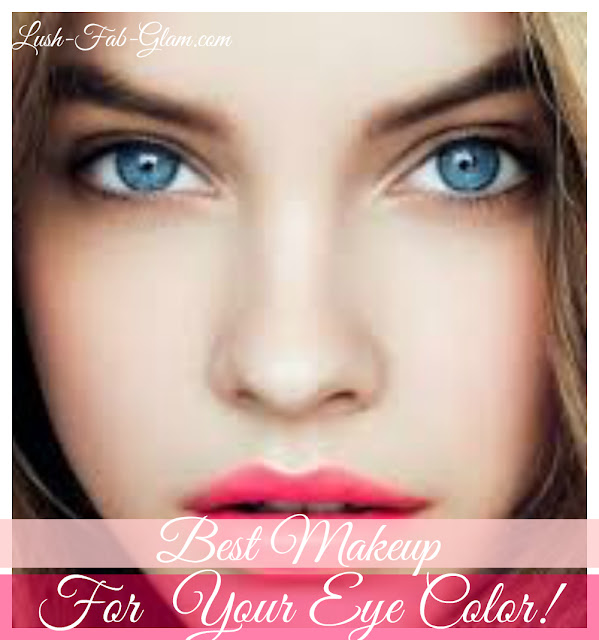 ﻿Beauty 101: The Best Makeup For Your Eye Color. Achieving your best beauty looks comes with practice and knowing what works for your skin tone, hair color and eye color. Today's Beauty 101 article will help you to choose eye shadows and eyeliners in colors that complement and enhance your natural eye color. Highlight brown eyes with champagne, khaki-green, bronze, and copper shadows and eye pencils. Pink and lavender pastel colors are spring shades that complement dark brown eyes best. Dust deep blue, plum, violet and taupe shadows on the lids of blue eyes. If you want to wear a smoky eye, silver-gray shadows and dark gray pencils flatter your blue eye color best. Sweep purple, forest green, gray, icy green and deep teal on your lids. 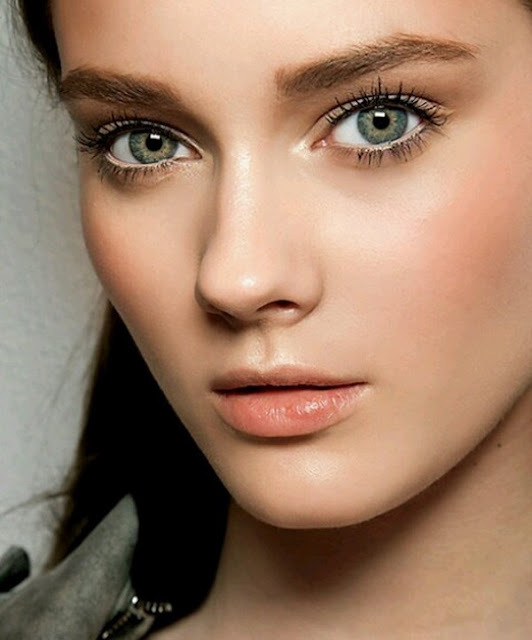 For green and hazel eyes, soft muted tones like gold and deep khaki won't overpower your light-colored eyes. Get more fab tips in our "Beauty 101" articles. Neat I usually try different colors and whatever makes my eyes pop I keep doing. I have brown eyes and use these colors all the time, nice to know I got it right all by myself. I do a white or gold highlight in the inner corner of my eye and then my liner, I have light brown eyes. I'm really impressed with your writing skills as neatly as with the layout for your blog. Is this a paid subject matter or did you customize it your self? Anyway keep up the excellent high quality writing, it is uncommon to see a great weblog like this one today..
Greetings! I've been following your weblog for some time now and finally got the courage to go ahead and give you a shout out from Dallas Texas! Just wanted to say keep up the excellent job!